In Metro Manila, commuting is a daily battle Filipinos encounter everyday. The complicated and difficult mode of transport for going one place to another has been a problem for a long time already. Most people opt to take cars which add to the already congested roads and the infamous Manila Traffic. Public transportation like the MRT & LRT isn't very convenient as well because of the long queues that commuters have to endure just to ride. A lot of alternative solutions are being made to avoid these daily commuting problems but one of the most practical solution is riding a bicycle. Although many will disagree and say that it's impractical here in the Metro, there are still many benefits of choosing this mode of transport. Recently, a lot of people are starting to use this mode of transportation going to work and definitely benefit a lot from this. When it comes riding a bike, it a proven to be a good form of exercise to burn some calories and tone muscles. It's also a great way to clear one's head before going to work, resulting in a more productive work day. The Environment also benefits from bicycle riders because it doesn't emit any pollutants or carbon gasses. And lastly, it's easier on the pocket since you don't have to pay anything to ride your bicycle. Luckily, the Taiwan Excellence Campaign is committed in providing better products for Filipinos like Foldable Bicycles which are lightweight, durable, and high quality. 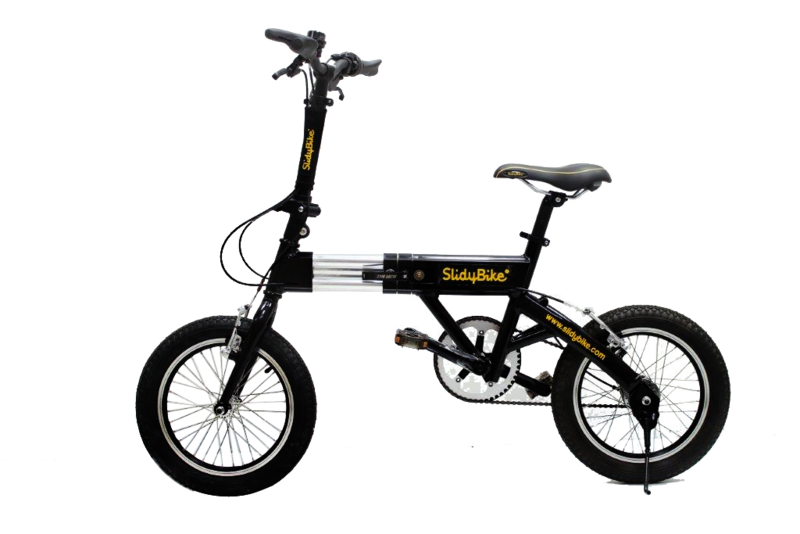 Brands that are being brought in from Taiwan include Strida, Tern, and Pacific. 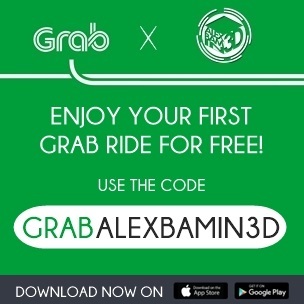 These brands aim to encourage more Filipinos to try riding bicycles as an alternative means of transportation, while helping Filipinos stay fit and save Mother Earth. The Taiwan Excellence campaign is organized by Bureau of Foreign Trade of Taiwan (BOFT), and implemented by Taiwan External Trade Development Council (TAITRA), is the symbol of quality that guarantees the superior value of Taiwanese lifestyle brands across Asia is now in the Philippines. To learn about the campaign, visit www.taiwanexcellence.ph and Like their Official Facebook page by clicking HERE.